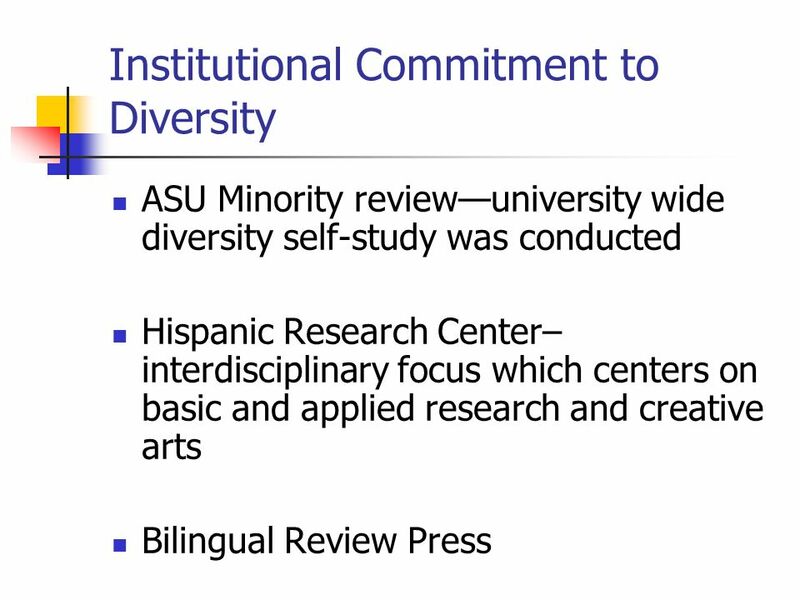 Diversity from a Latino Perspective Virginia Gonzalez, Ed.D. Professor, Counseling/Psychology Northampton Community College. 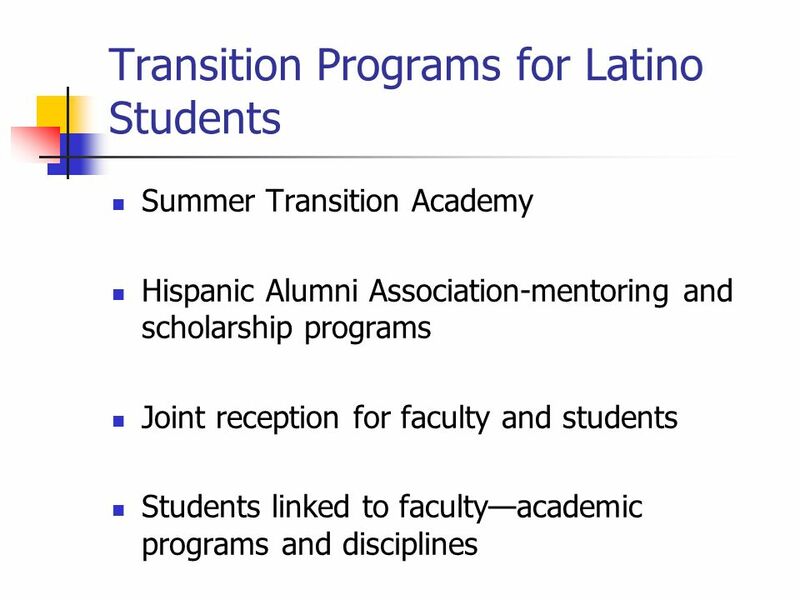 4 Hispanic Faculty and Staff From 2002 to 2006, there has been a 50% increase in the number of Hispanic faculty and staff working at the college. The increase in numbers was 28 for a current total of 84 individuals. 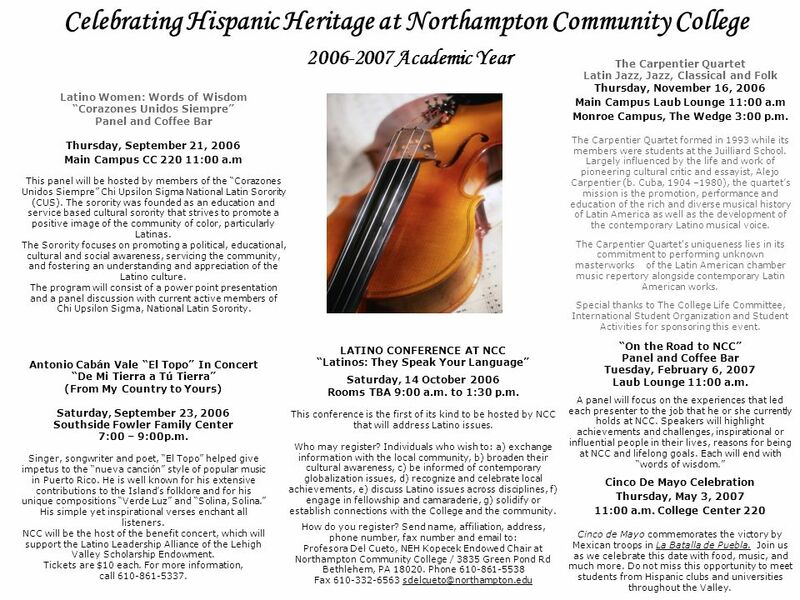 7 Sample of NCC Website Northampton - en Español Gracias por su interés en Northampton Community College. 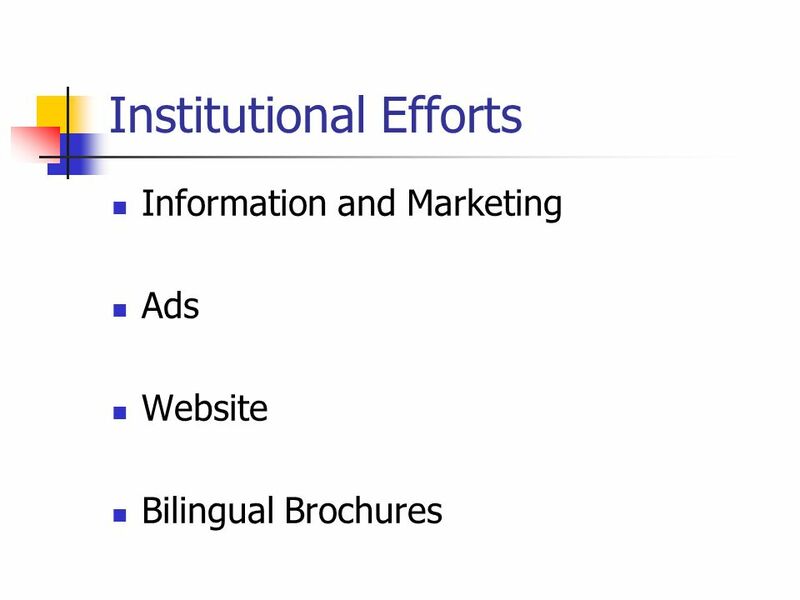 El área a continuación es un medio de información para estudiantes de habla hispana y sus familias. Incluye información de carácter general sobre el colegio, así como contactos en el campus. Por favor llámenos si tiene alguna otra pregunta. Preparándose para ingresar a NCC El colegio comunitario Northampton Community College (NCC) ofrece oportunidades educativas económicas, de alta calidad y diversas. Para satisfacer sus necesidades de la mejor manera posible y para responder a sus preguntas específicas, por favor determine cual es su pregunta y consulte la lista de abajo para ponerse en contacto con la persona indicada. 13 Latino Women: Words of Wisdom Corazones Unidos Siempre Panel and Coffee Bar Thursday, September 21, 2006 Main Campus CC 220 11:00 a.m This panel will be hosted by members of the Corazones Unidos Siempre Chi Upsilon Sigma National Latin Sorority (CUS). The sorority was founded as an education and service based cultural sorority that strives to promote a positive image of the community of color, particularly Latinas. 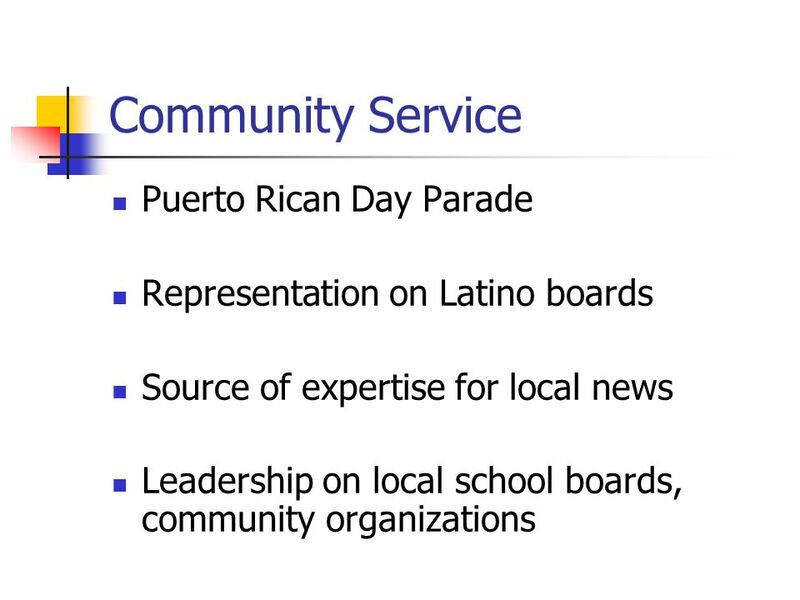 The Sorority focuses on promoting a political, educational, cultural and social awareness, servicing the community, and fostering an understanding and appreciation of the Latino culture. The program will consist of a power point presentation and a panel discussion with current active members of Chi Upsilon Sigma, National Latin Sorority. Antonio Cabán Vale El Topo In Concert De Mi Tierra a Tú Tierra (From My Country to Yours) Saturday, September 23, 2006 Southside Fowler Family Center 7:00 – 9:00p.m. Singer, songwriter and poet, El Topo helped give impetus to the nueva canción style of popular music in Puerto Rico. He is well known for his extensive contributions to the Islands folklore and for his unique compositions Verde Luz and Solina, Solina. His simple yet inspirational verses enchant all listeners. NCC will be the host of the benefit concert, which will support the Latino Leadership Alliance of the Lehigh Valley Scholarship Endowment. Tickets are $10 each. For more information, call 610-861-5337. 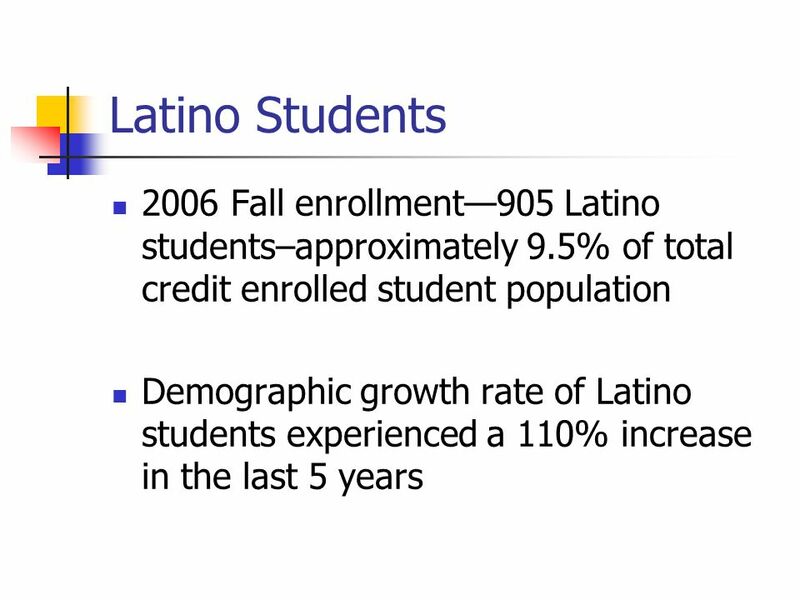 LATINO CONFERENCE AT NCC Latinos: They Speak Your Language Saturday, 14 October 2006 Rooms TBA 9:00 a.m. to 1:30 p.m. 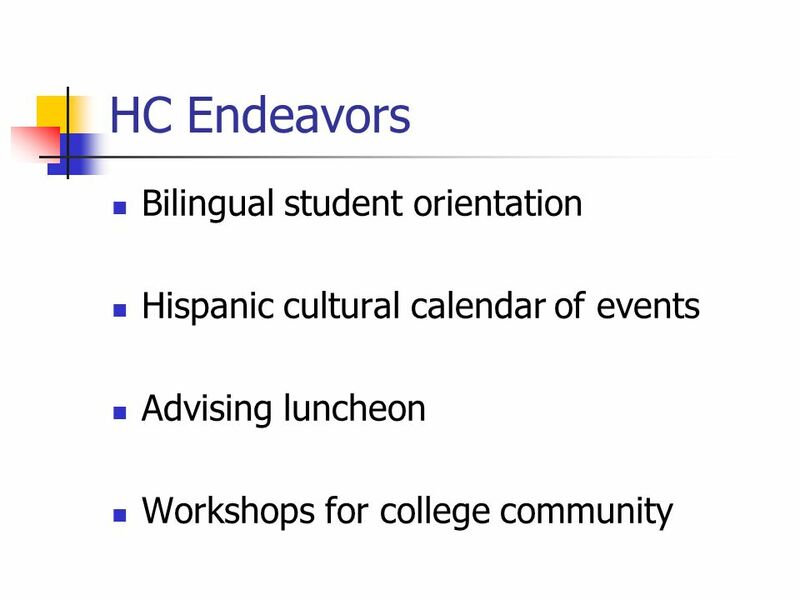 This conference is the first of its kind to be hosted by NCC that will address Latino issues. Who may register? 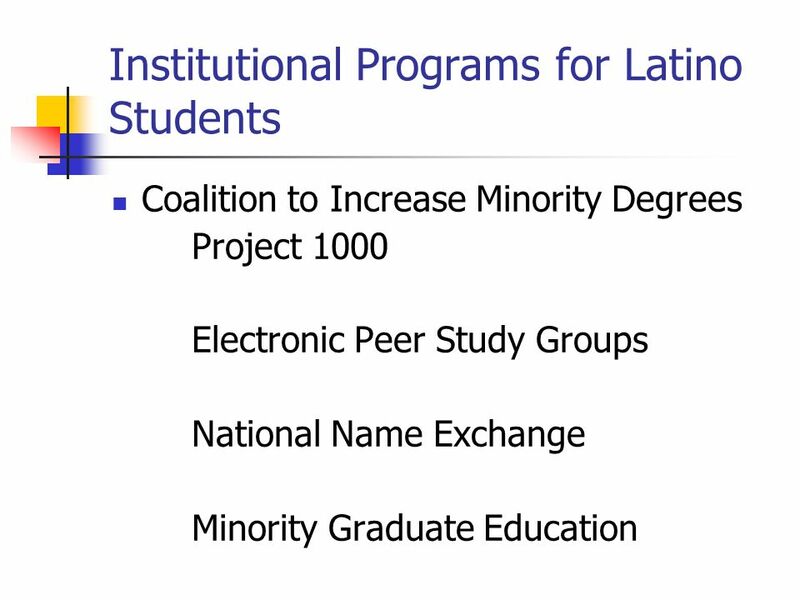 Individuals who wish to: a) exchange information with the local community, b) broaden their cultural awareness, c) be informed of contemporary globalization issues, d) recognize and celebrate local achievements, e) discuss Latino issues across disciplines, f) engage in fellowship and camaraderie, g) solidify or establish connections with the College and the community. How do you register? 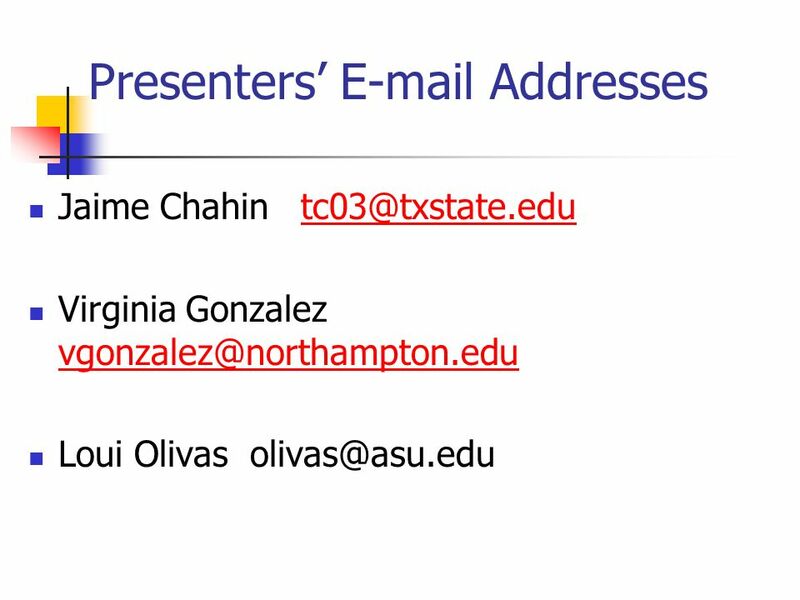 Send name, affiliation, address, phone number, fax number and email to: Profesora Del Cueto, NEH Kopecek Endowed Chair at Northampton Community College / 3835 Green Pond Rd Bethlehem, PA 18020. Phone 610-861-5538 Fax 610-332-6563 sdelcueto@northampton.edu Celebrating Hispanic Heritage at Northampton Community College 2006-2007 Academic Year The Carpentier Quartet Latin Jazz, Jazz, Classical and Folk Thursday, November 16, 2006 Main Campus Laub Lounge 11:00 a.m Monroe Campus, The Wedge 3:00 p.m. The Carpentier Quartet formed in 1993 while its members were students at the Juilliard School. Largely influenced by the life and work of pioneering cultural critic and essayist, Alejo Carpentier (b. Cuba, 1904 –1980), the quartets mission is the promotion, performance and education of the rich and diverse musical history of Latin America as well as the development of the contemporary Latino musical voice. The Carpentier Quartet's uniqueness lies in its commitment to performing unknown masterworks of the Latin American chamber music repertory alongside contemporary Latin American works. Special thanks to The College Life Committee, International Student Organization and Student Activities for sponsoring this event. On the Road to NCC Panel and Coffee Bar Tuesday, February 6, 2007 Laub Lounge 11:00 a.m. A panel will focus on the experiences that led each presenter to the job that he or she currently holds at NCC. Speakers will highlight achievements and challenges, inspirational or influential people in their lives, reasons for being at NCC and lifelong goals. Each will end with words of wisdom. Cinco De Mayo Celebration Thursday, May 3, 2007 11:00 a.m. College Center 220 Cinco de Mayo commemorates the victory by Mexican troops in La Batalla de Puebla. Join us as we celebrate this date with food, music, and much more. Do not miss this opportunity to meet students from Hispanic clubs and universities throughout the Valley. 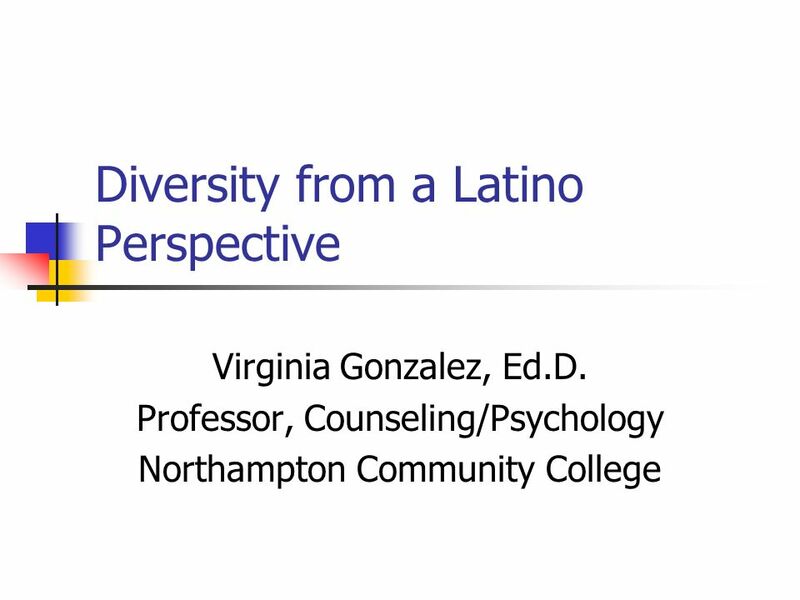 Download ppt "Diversity from a Latino Perspective Virginia Gonzalez, Ed.D. Professor, Counseling/Psychology Northampton Community College." 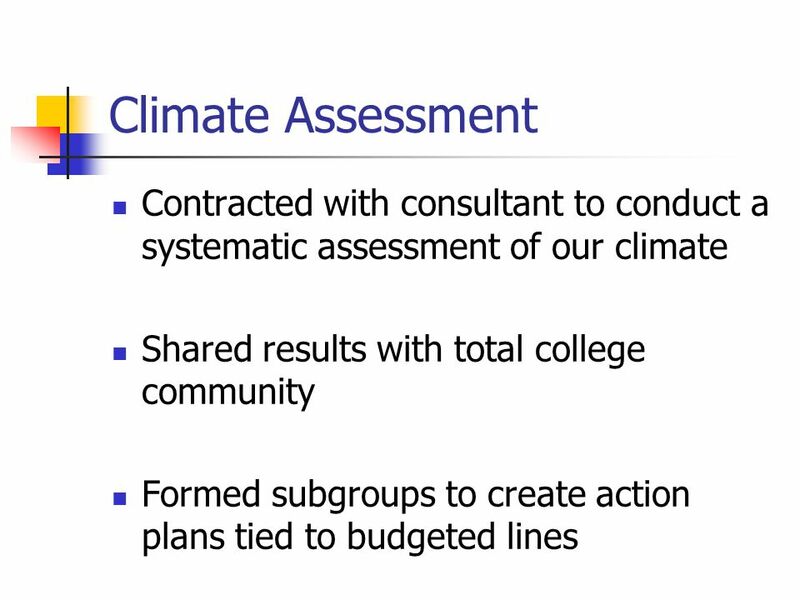 The Commissions Expectations for the Assessment of Student Learning and Institutional Effectiveness Beth Paul Interim Provost and Vice President for Academic. 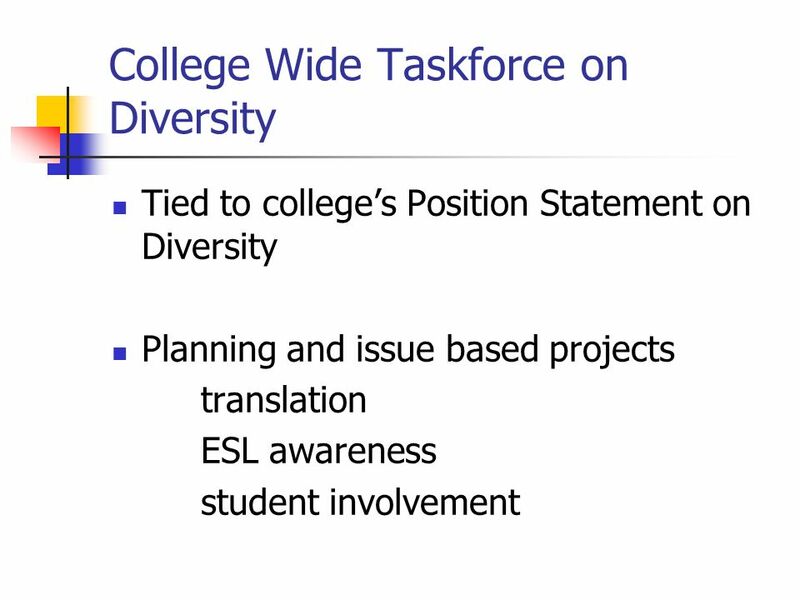 Sacramento State's One World Initiative: Using themes to engage a campus community in global education Lisa Hammersley & Raghuraman Trichur. Mentoring As a Judicial Sanction: Assessing Sense of Belonging Wendy Young Assistant Director, Judicial Affairs Sara Finney, Ph.D. Assistant Professor. Linguistics Graduate Student Orientation August 22, 2013. Recruitment Building Leaders – Building Communities Our Mission To develop well-informed leaders who are passionately engaged in building a vibrant. Bonner Summer Leadership Conference 2010 Heather McNew Schill, M.Ed. 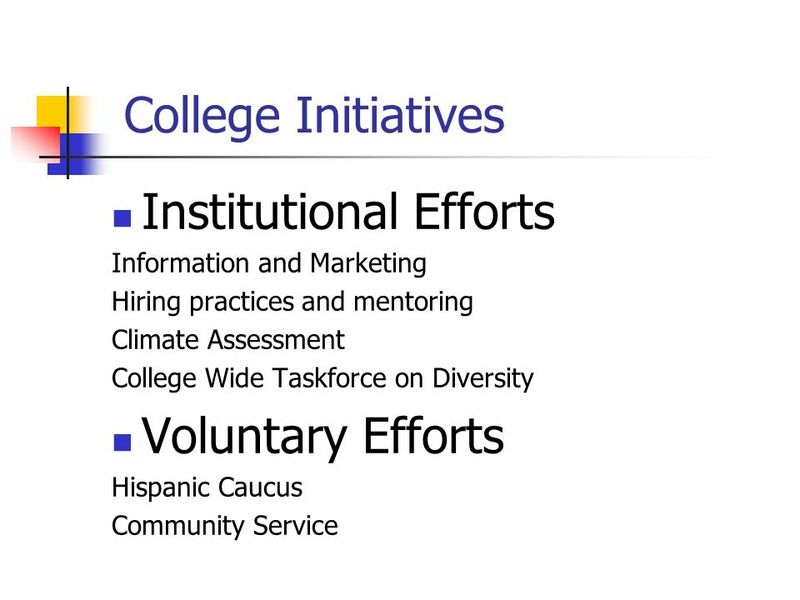 Coordinator, Student-led Service Programs Center for Excellence in Learning Through. The Mission of Belmont University Belmont University is a student-centered Christian community providing an academically challenging education that empowers. Our Commitment to Student Completion & Success Elizabeth L. Bringsjord Interim Provost and Vice Chancellor University Faculty Senate October 25, 2013. 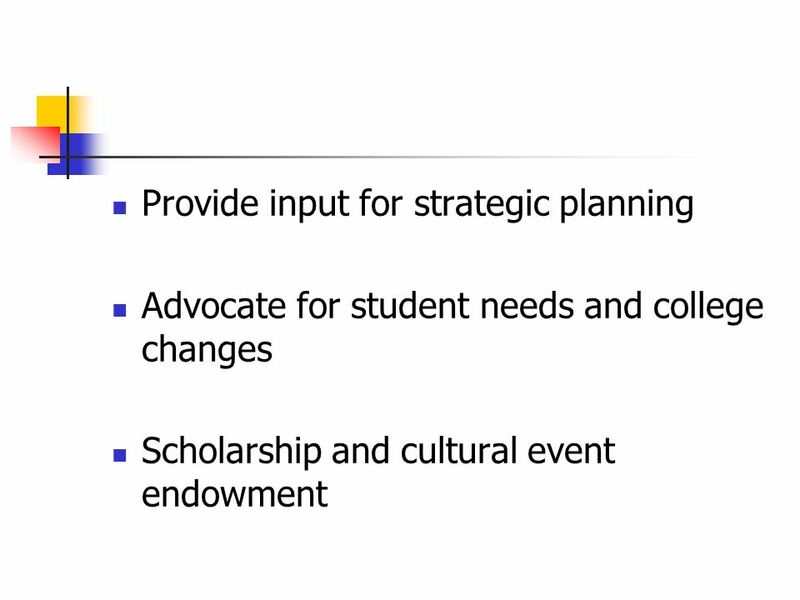 MUW Diversity Plan April 2012 DRAFT 5-Year Strategic Plan.